Nowadays technological advancements are the driving force behind the dynamic growth of the healthcare industry. 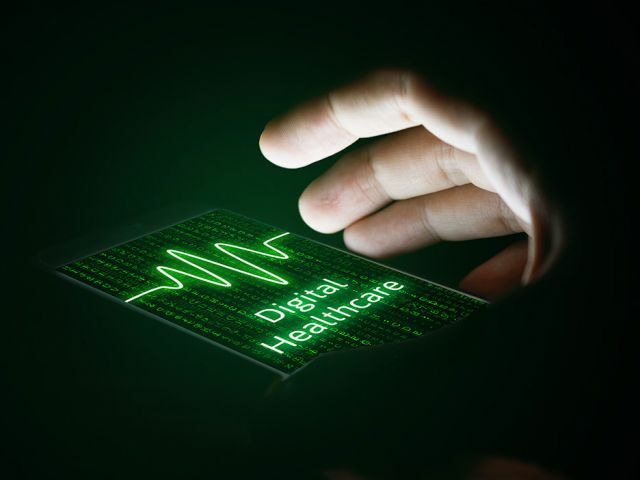 Technology is occupying its role in almost all processes in the sector – from patient registration to data monitoring. Innovative solutions are becoming extremely popular across the continuum of healthcare. The need to cut costs and concentrate on their key area of expertise often drives businesses in this sphere to cooperate with remote software development teams. As a result, a lot of established healthcare companies outsource development to Ukraine, one of the most popular IT destinations in Eastern Europe. The country boasts a fast-growing IT industry with lots of competent engineers. 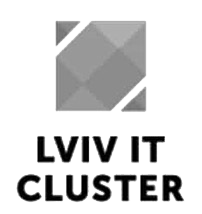 It has the largest IT talent pool in Eastern Europe with over 90,000 professionals and more than 1,000 IT companies. Here are some established companies in healthcare industry that cooperated with Ukrainian developers. 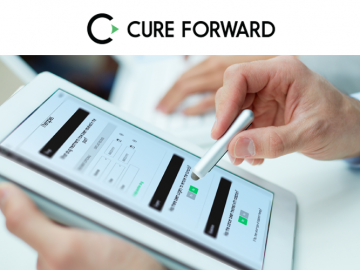 Cure Forward is a US-based healthcare company which uses technological innovations to help people find individual treatment for their cancer. It accesses their personalized molecular profiling test results from authorized diagnostics labs. 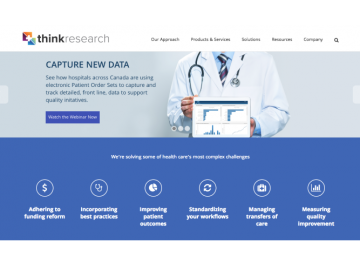 The company gives people tools to use that data by connecting patients to specific and relevant information, clinical trials, physicians and other similar patients. So, Cure Forward is a network that aims to connect patients with each other and change the traditional approach to cancer treatment. In addition, the company has an educational component. It helps the patients better understand their genomic data by hosting a collection of narratives. 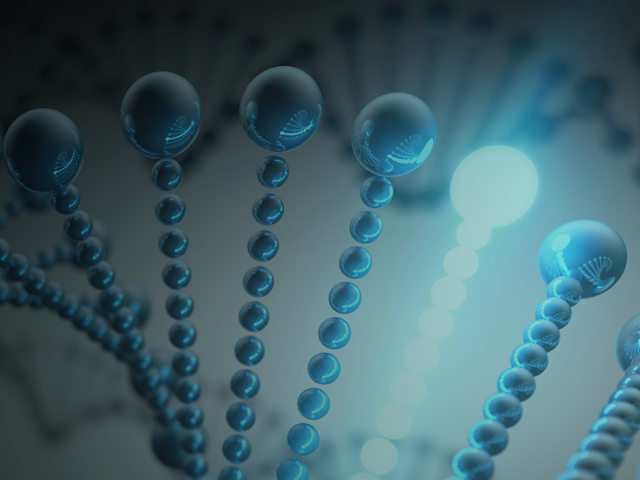 They explore the story of individual mutations associated with cancer. N-iX dedicated team worked on the full-stack development for a number of Cure Forward web-services, including client-side and back-end development. 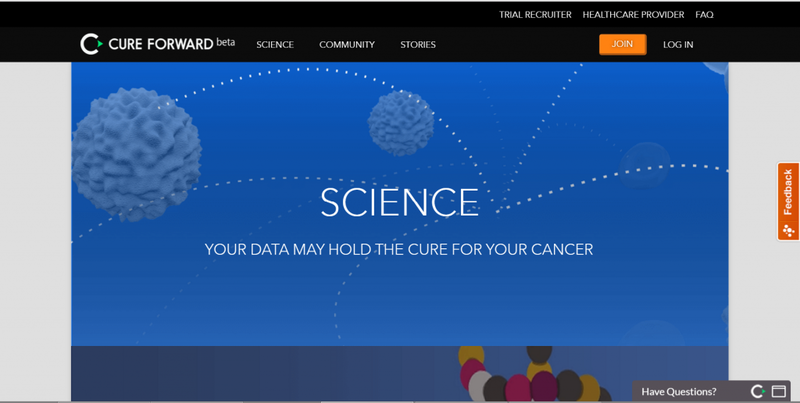 In September 2015, Cure Forward launched its online medicine platform in public beta. Brighter AB is a company based in Sweden. It develops solutions for data-driven and mobile health services. Brighter was launched in 2007 with an idea to make the process of coping with the disease much easier for diabetics. The team of professionals developed a method that facilitates self-monitoring and self-treatment of diabetes. Later they turned it into a broader platform. One of the products offered by Brighter is jDome BikeAround™ which is a hemispherical display solution. It helps elderly people manage anxiety and panic disorder. Besides, it stimulates them to do cardiac and mental training in a safe and secure way. jDome BikeAround™ offers the patients a unique experience of enjoying the pleasure of returning back home. The patient is offered to take a ride on a training bike in front of the hemispherical jDome screen. The picture on the screen shows the up-to-date layout of the streets integrated with Google Street View. With the help of AR technology the patient can turn the handlebar and the picture simultaneously changes to a more familiar neighborhood. N-iX, the Ukrainian outsourcing company, has helped Brighter improve and update the visualization and presentation of the project. 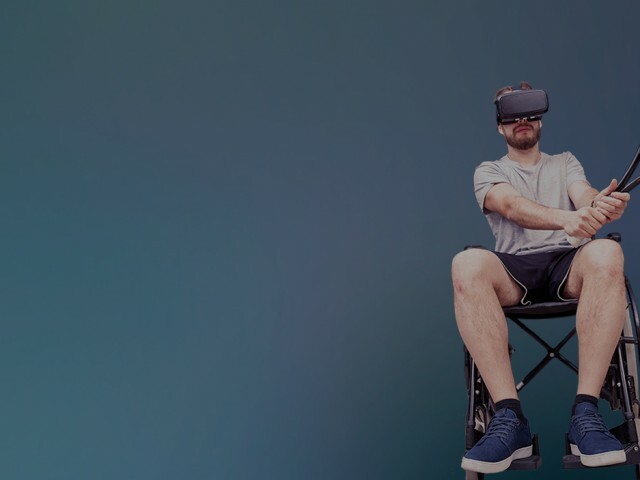 The redesign of the solution has increased its quality and notably improved the performance of augmented reality experience. 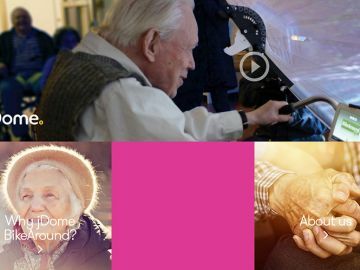 jDome BikeAround™ is already popular among the care homes and hospitals in Nordic countries. In the future, N-iX plans to continue the collaboration with Brighter and develop more projects in the field of mixed reality. Allscripts provides healthcare software services, information and connectivity solutions. It allows physicians and other healthcare providers to deliver high-class patient care, ensure safety and provide clinical and financial results. 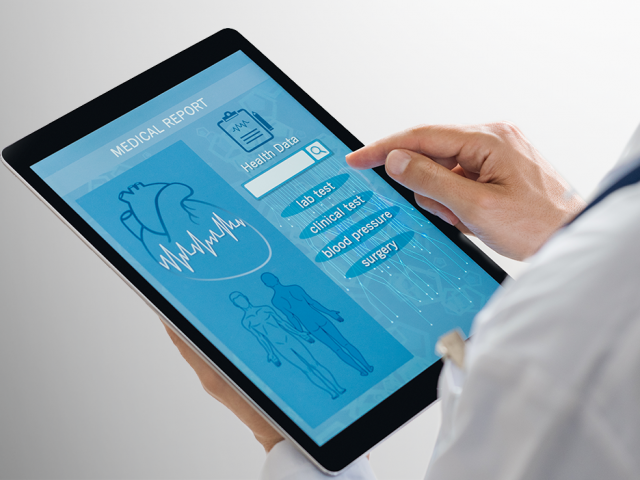 More than 160,000 physicians, 800 hospitals and lots of other healthcare providers use their solutions to automate and connect their clinical and business operations. As a joint effort, Allscripts and SoftServe made a design for a Homecare system. It improves the clinical quality of care, operational control, and financial performance. This system was created for large home care organizations, as well as for small home care agencies. NIMedical is a biotechnology healthcare company. It focuses on development and manufacturing of whole body bioimpedance systems. Moreover, it has developed the Non Invasive Cardiac System and the Hemodynamic Navigator. Its main aims include: reducing the length of stay in hospital of patients and improving their medical outcomes. MWDN team worked on the development of the Non Invasive Cardiac System (NICaS) which is a bioimpedance system. It focuses on noninvasive assessment, respiratory and fluid parameters and monitoring cardiovascular. This system provides real-time data on various parameters of a patient’s vascular and cardiac functions. InterMune Inc. is a biotechnology company which focuses on the research, development, and commercialization of therapies in pulmonology and fibrotic diseases. InterMune has many research programs. They focus on the discovery of small-molecule therapeutics and biomarkers for treatment of pulmonary and fibrotic diseases. The company provides services in the US, Canada, and Europe. 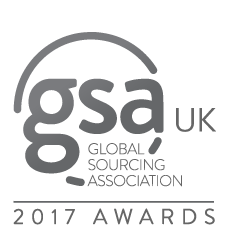 The outsourced team interpreted large volumes of data and identified new opportunities using the QlikView business intelligence platform. It has enabled them to rank the highest customer loyalty, provide satisfactory performance, and offer a wide variety of features. 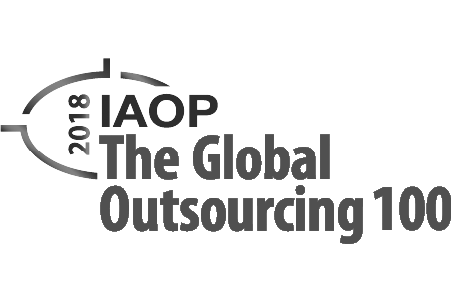 InterMune’s cooperation with the outsourcing vendor started in 2013. The development team performed automation of reports convenient for customer’s needs. They processed large amounts of data and existing solutions received new functionality. Bruxlab is a Dutch healthcare startup which was founded in 2014. They created a tool that helps dentists diagnose, monitor and eventually offer treatment for the disease called bruxism. 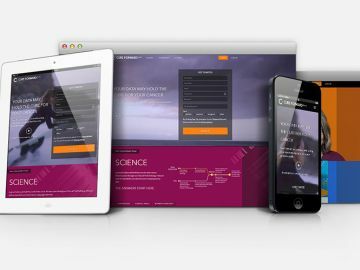 The outsourced team worked on the development of the native IOS app to collect and process data. They developed an efficient sound recognition algorithm and enabled accurate reporting. Furthermore, they made data sharing available not only within the system but with external users. The project concept focused on the app functioning in the background mode during the night and capturing the sounds made by users while sleeping. This app is available in two variants- DoIGrind app and DoIGrind Pro app. Danfysik is one of the world’s leading companies in development and manufacturing of high-quality equipment for healthcare and particle accelerator laboratories. They specialize in providing high-performance particle accelerators and related equipment. Ciklum development team worked on designing mechanical parts for particle accelerators. They are used for a variety of purposes, i.e. for radiation treatment of cancer as well as various research purposes. All in all, the number of healthcare companies that outsource development to Ukraine is growing day by day and it’s just the beginning. Ukrainians have already developed numerous healthcare solutions and have acquired the status of one of the strongest IT nations in Eastern Europe. They offer a variety of services based on top technologies and innovative approach. That is why such brands as Cure Forward, Brighter, Allscripts and others have chosen Ukrainian companies as their software development providers.